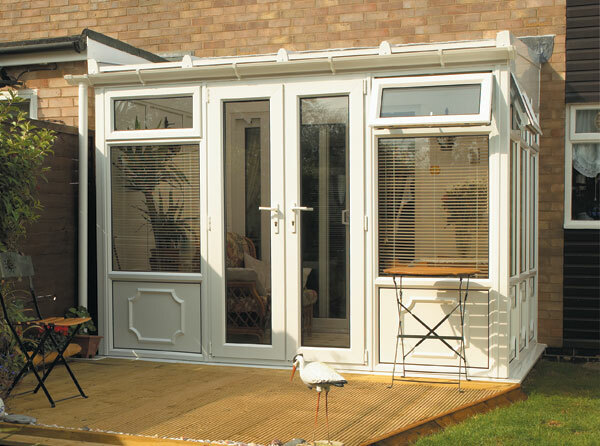 The Lean-To (or Sunroom) conservatory is probably the simplest in design and originally the most popular conservatory option. 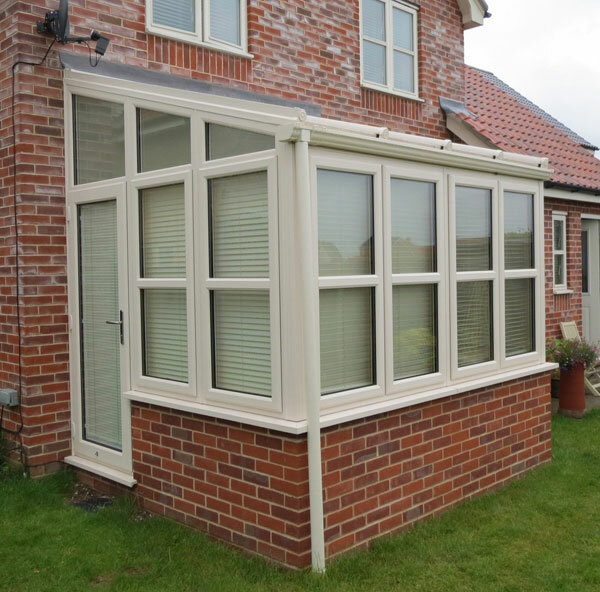 With its clean lines and timeless appearance, the Lean-To conservatory style is still a very popular choice today. 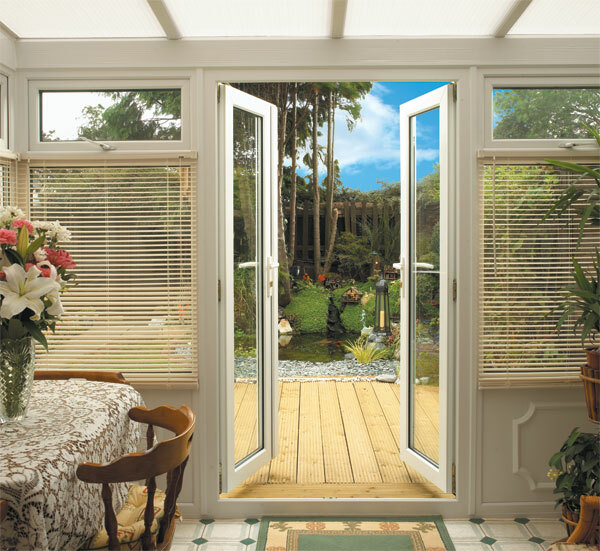 Available in full height glass, or dwarf wall designs, with various colour and woodgrain frame options.